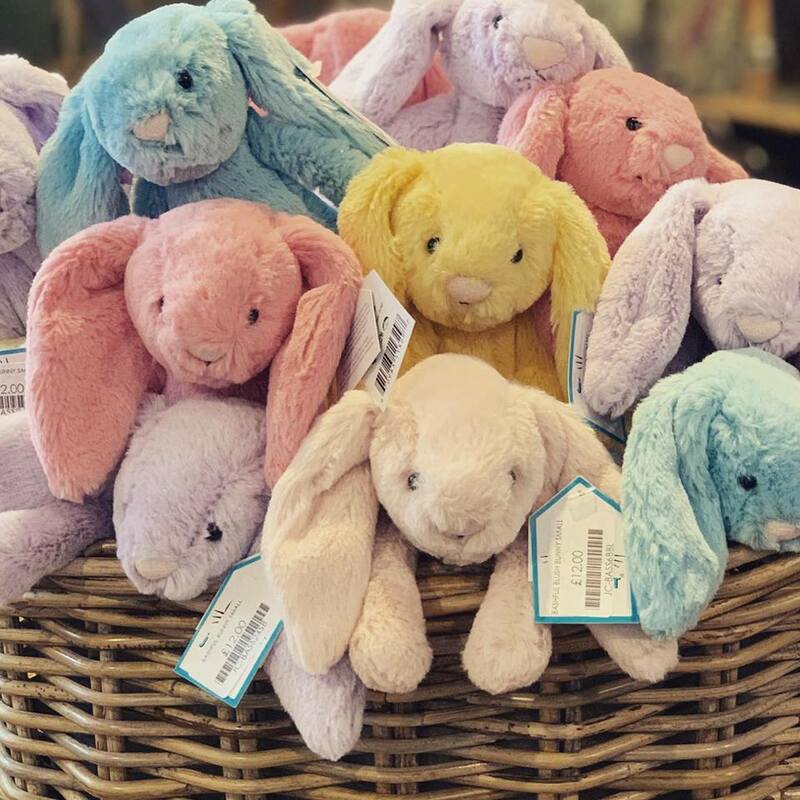 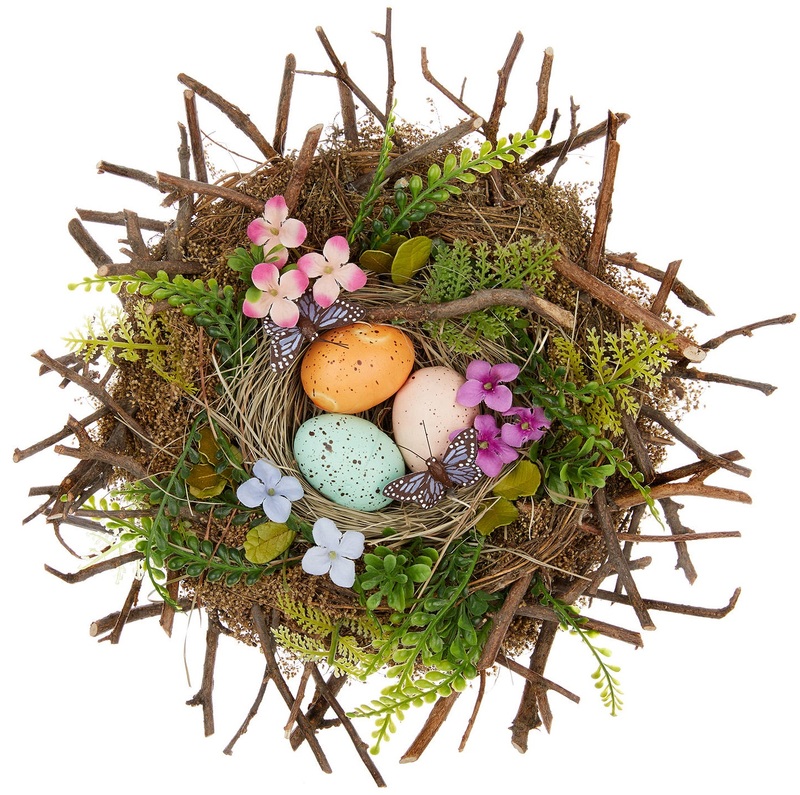 Bring the spirit of spring to your home with a selection of colourful Easter wreaths, bunnies and other decorations. 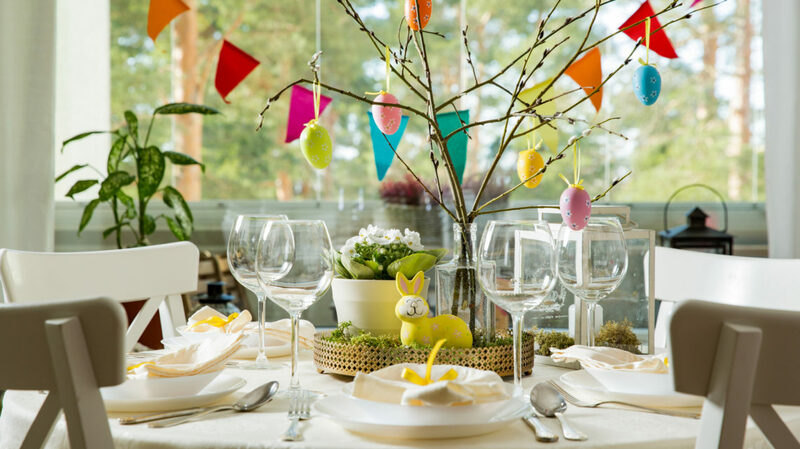 With Easter just around the corner, it’s time to start thinking about how you’ll celebrate spring in all its pastel, colourful and floral glory. 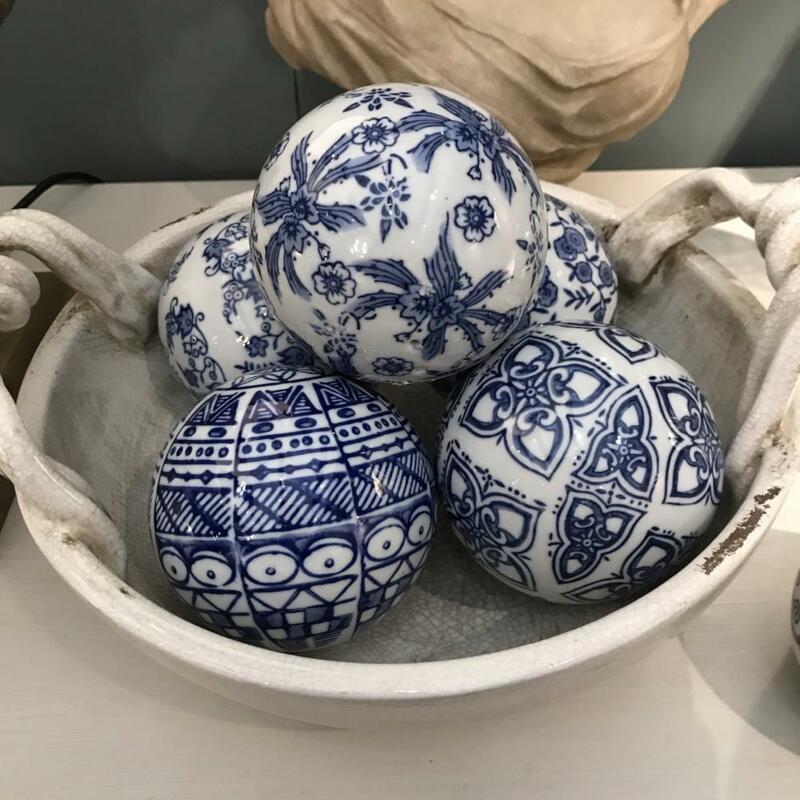 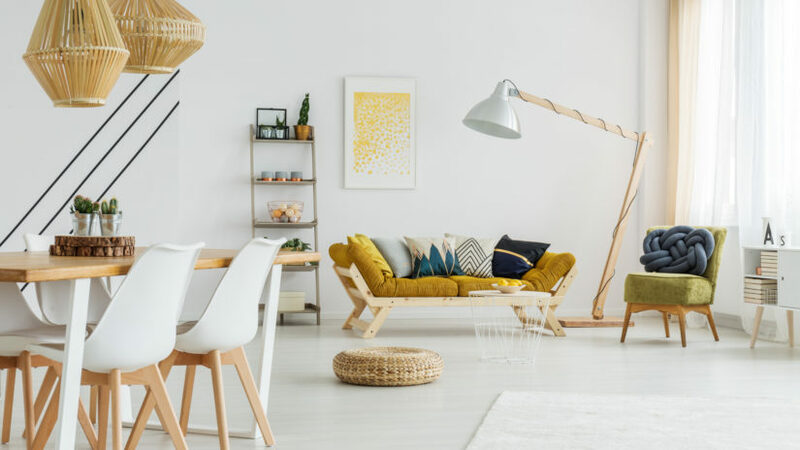 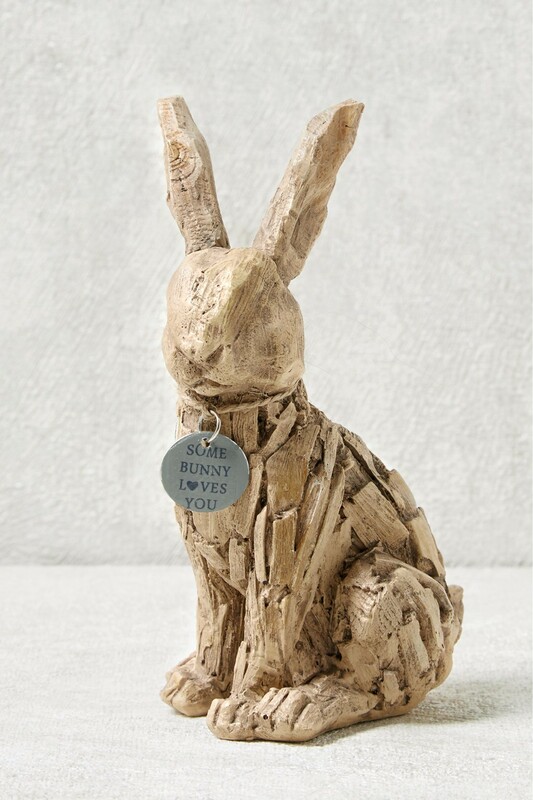 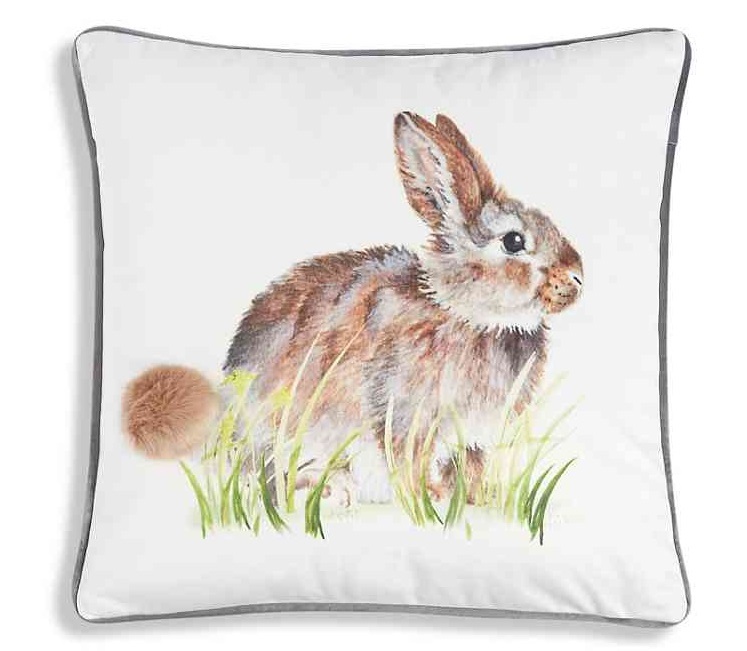 Whether you’re throwing a last-minute Easter party or just wish to add a small seasonal touch to your house or a flat, our selection of quirky decorations will have you covered. 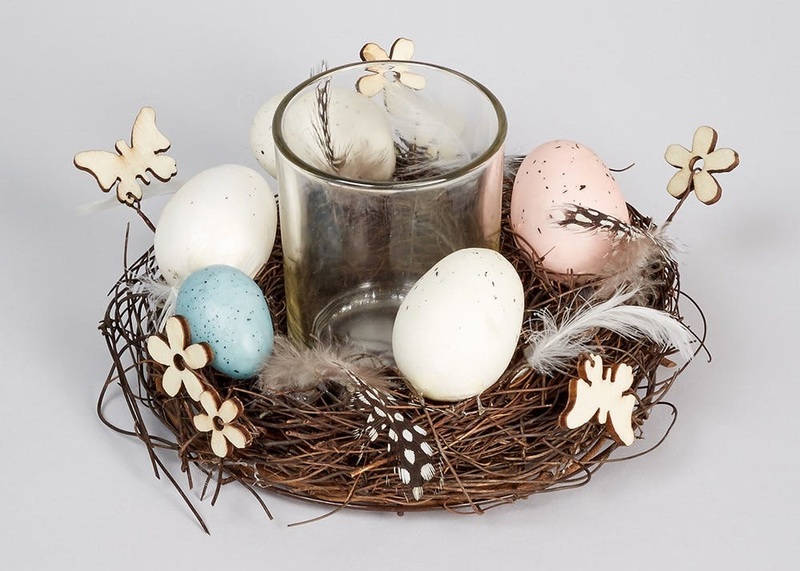 Check out our selection of Easter decorations below.